Earn cash for our school every time you shop for groceries. Clip box tops from hundreds of your favorite products. Each Box Top coupon is worth 10 cents to our school - and that adds up fast! Be sure to cut along the dotted line and make sure your coupons are not expired before turning them in to the school. 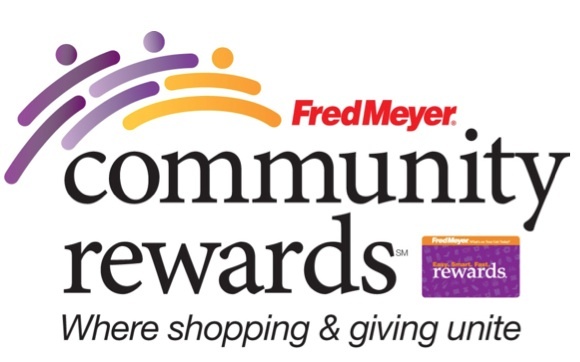 You can help Jackson School PTA earn donations just by shopping with your Fred Meyer Rewards card. You can search for us by our non-profit number PD494. Every time you shop and use your Rewards Card, you are helping Jackson PTA earn a donation! Amazon will donate 0.5% of the price of your eligible Amazon Smile purchases to Jackson Elementary PTA whenever you shop on Amazon Smile. Hundreds of corporations and small companies have matching gift programs. Is your or your spouse's company one of them? If so, your volunteer hours as well as your donations could get a boost. Ask your HR representative if your company has a charitable matching gift program.